Why do organizations bother with ethical standards? Is business ethics the same as Corporate Social Responsibility? 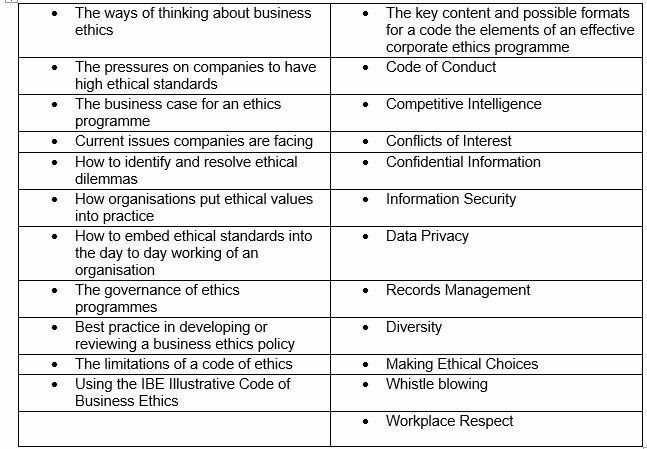 Is business ethics the same as compliance? Improve understanding of advanced business ethics! The course also examines areas that are too new, or too controversial, for society to agree on. Business ethics reflects the philosophy of business, one of whose aim is to determine the fundamental purposes of a company. If a company’s purpose is to maximise shareholder returns, then sacrificing profits to other concerns is a violation of its fiduciary responsibility – where does this like on the business ethics continuum? On completion of this course, participants will have developed competencies that will see them flourish in their careers and become valued employees. Location: Four Points by Sheraton Plot 9/10 Block 2, Oniru Chieftaincy Estate, Victoria-Island Lagos. For companies that register 3 or more participants and individuals who register before 18th February 2019. This course will be delivered by Dr. Marshall Potts, an International Business Consultant, and Management Development Specialist. He has extensive experience in Human Resources Management, organizational and personal development. Dr. Potts is a Member of the Institute of Business Ethics and Global Ethics Net Geneva amongst other professional memberships. 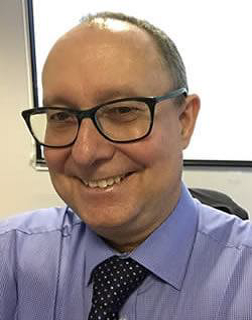 With a background in Personal and Business Psychology – Transformational Organisational Change – Leadership, Management Development, and Learning, he has the credibility to influence senior decision makers, as well as the international business and training experience to make this course both memorable and informative. or simply complete the online registration form by clicking here.